From the first plantings in 2002 to the opening of the state of the art facility in May of 2008, CrossKeys seeks to welcome guests to discover, taste and experience the best in estate grown wines. 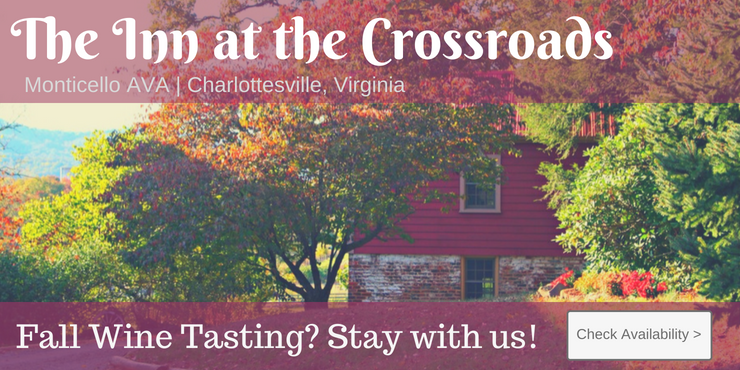 Situated in the heart of the Shenandoah, only minutes from I-81, Massanutten Resort and downtown Harrisonburg, the winery provides panoramic views of vineyards and the surrounding mountains. Open daily for tasting and tours, the facility houses the tasting room, winery and four distinct function rooms that are suitable for small and large groups.